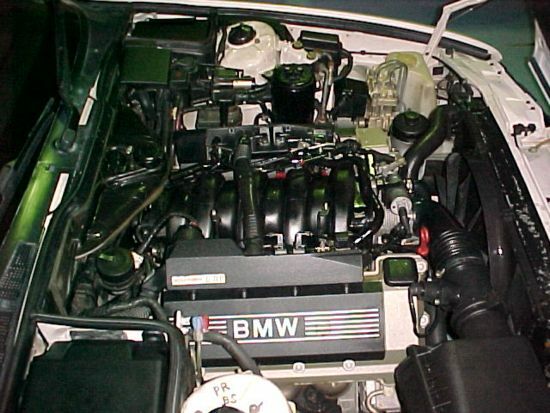 This 1990 E32 730SE now sporting a 4.0l 32 valve V8 was requested by Ivor, as he liked his Jag’s but it was time for a change, BMW was my thing and in 1995 we were told by the local BMW celebrity mechanics, this could not be done as the technology was to great, out of our understanding! Well…. both Ivor and I took that challenge!so after shifting the ABS unit with new brackets from down under the inlet manifold of the straight-6 to just behind the LHF head lights , using the hydraulic assist system(bracket/etc) from a e32 750i instead of the normal vacuum assist brake system and lots of experimentation of parts that were common to both the 730 and 750 the conversion was done. 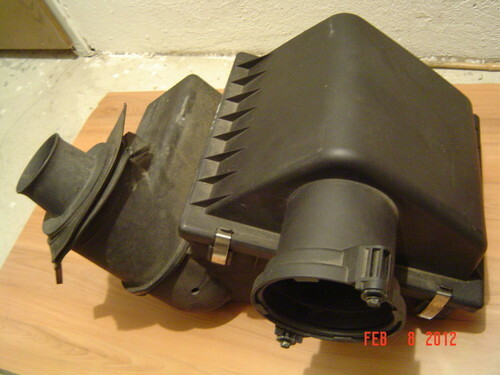 The original RHD form fit headers were used and a custom aftermarket 2 x 2 1/4 stainless steel exhaust system was made.Only modification was the starter motor to the other side that required a very correct positioning machined hole to suit, wiring to starter was simple which would have been the same for the adapter harness to the car from the motor if the BMW agent here was helpful (at all!) 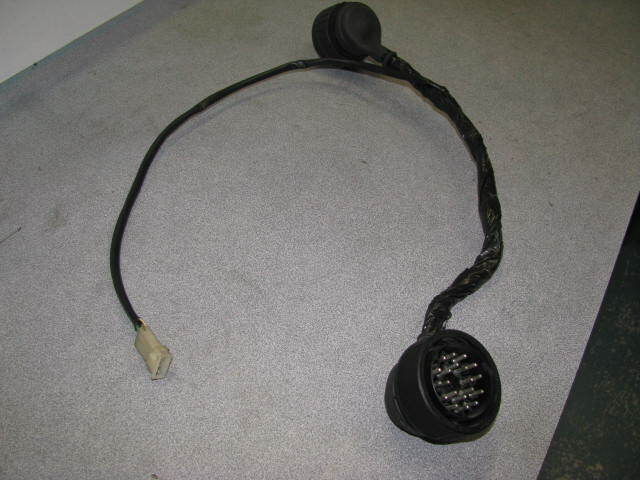 at the time this conversion was done we did not have the information there is have today, with Internet/etc ,so the engine harness was spliced and connected at great expence by AUTO CLASSIC, the sole BMW Authorised dealer in Western Australia!! That situation forced me to find information from America, the only country in the world that has consumer rights over manufacturers for product information at that level. Today, of course we have scanner and Factory GT-1 Diagnostics so we can do it ourselves or as said, Google and websites from all over the world, thank god! 15min Now no Info then!